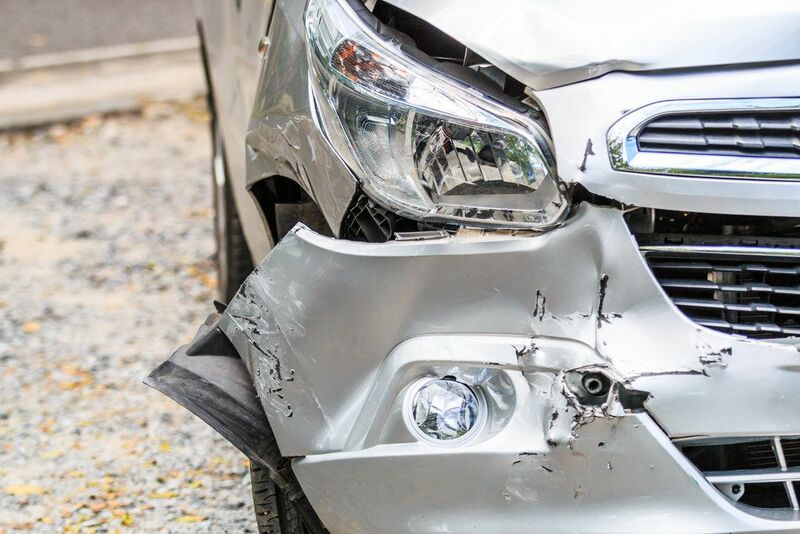 At the Foley Law Firm, our skilled personal injury attorneys have extensive experience and success in litigating cases arising from all types of auto accidents, including catastrophic car, truck, motorcycle, SUV, and big rig accidents. Since 1979, the Foley Law Firm has been representing victims of auto accidents in even the most complex auto accident cases with tremendous skill and poise, standing up unafraid to the nation’s largest and most powerful insurance companies and defense counselors while fighting for our clients’ best interests every step of the way. One of the primary reasons for our continual success in handling auto accident cases is our intimate knowledge of Pennsylvania’s roadways and the state and federal laws that govern them. We even stay abreast of the most recent auto accident statistics at our Scranton law firm. The more we know about the roads of our great state, the better prepared we are to litigate the auto accident claims brought to us by our injured clients. We invite you to read the following Pennsylvania auto accident statistics, some of which may surprise you, and then contact our law firm if you would like to arrange for an evaluation of an auto accident case. During the year, one out of every 44 people was involved in an auto accident reported to the police. On average, 340 auto accidents occurred each day. One out of every 9,743 people was killed in an auto accident. On average, four people were killed each day in auto accidents during the year. One out of every 147 people was injured in an auto accident. On average, 238 people were injured in auto accidents during the year. Auto accidents cost every man, woman, and child in Pennsylvania an average of $1,164 in economic losses. More large commercial trucks were involved in accidents in the state than motorcycles (6,261 vs. 4,095). However, far more motorcyclists were killed in accidents than occupants of large commercial trucks (210 vs. 20). Drivers between the ages of 21 and 25 were involved in more auto accidents than drivers in any other five-year age group (29,629 accidents in all). Drivers between the ages of 16 and 20 came in second (25,766 accidents). Fatal accidents in the state are declining in general. More than 2,000 people died annually in auto accidents in Pennsylvania each year between 1965 and 1981. The last time more than 2,000 people were killed in auto accidents in the state was 1987. Most auto accidents occur as a result of speeding (32,220) and drivers being distracted (14,633). Drunk driving ranks fourth on the list of causes (10,941 accidents), but second in terms of the number of deaths caused (217). If you or a member of your family has been injured in an auto accident, please contact the Foley Law Firm today.